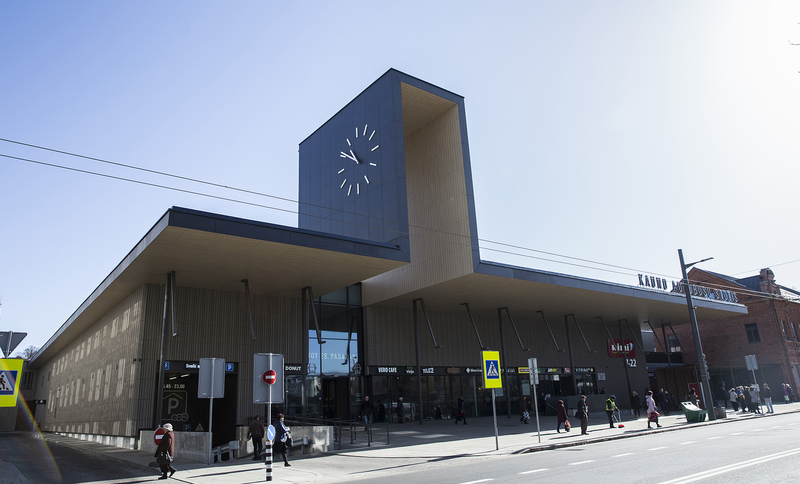 After one and a half year of building, on 24 January reconstructed Kaunas Bus Station was opened, the total area of which is 13.200 square meters. The new station is not only nicer, more modern, but also more informative. A more spacious and cosy waiting room is equipped in the reconstructed building of the bus station. 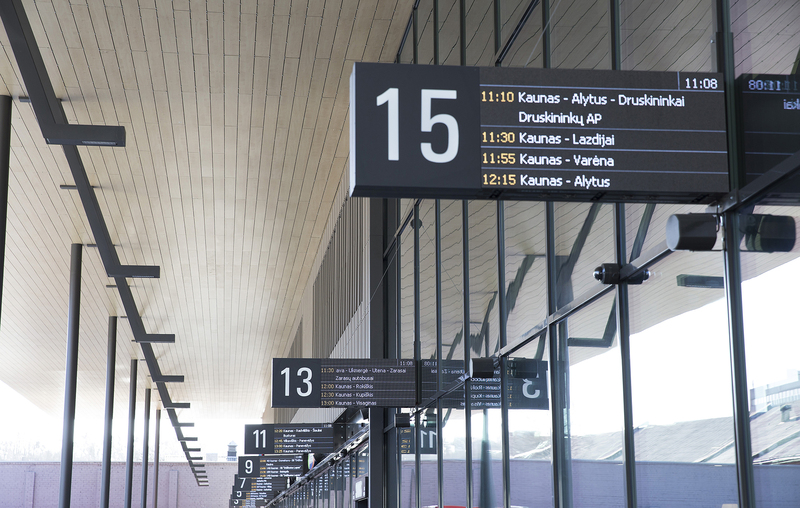 In Kaunas Bus Station there are 21 departure and 3 arrival points of buses. That is not only the biggest, but also the most modern bus station in Lithuania, as the investor in Kaunas Bus Station, UAB “Kautra nekilnojamasis turtas”, states. 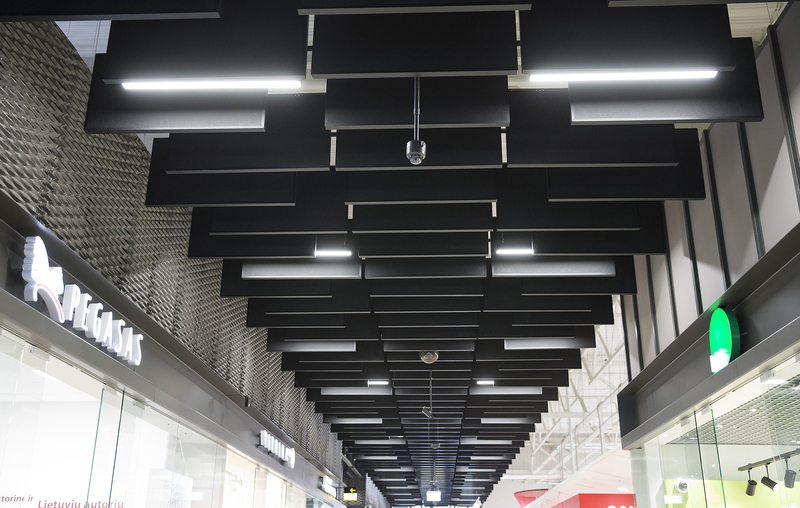 UAB “Hansab” suggested complex solutions to Kaunas Bus Station. 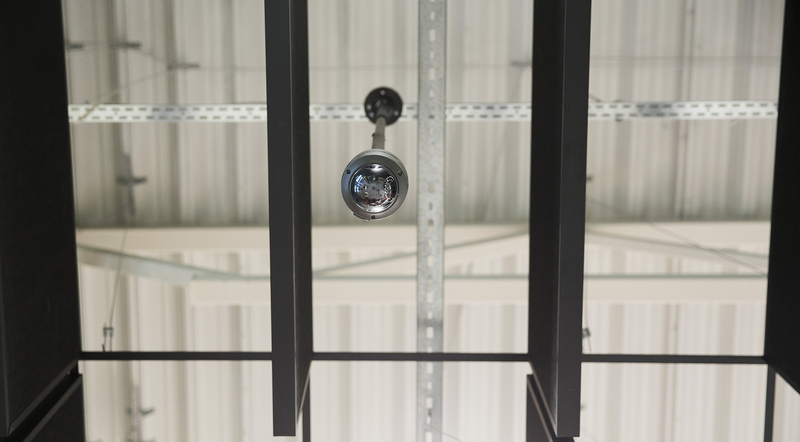 In new modern Kaunas Bus Station HANSAB installed smart safety solutions, such as: IP video surveillance system, IP passing control, sound recording system of the entire station, and break-in alarm system. 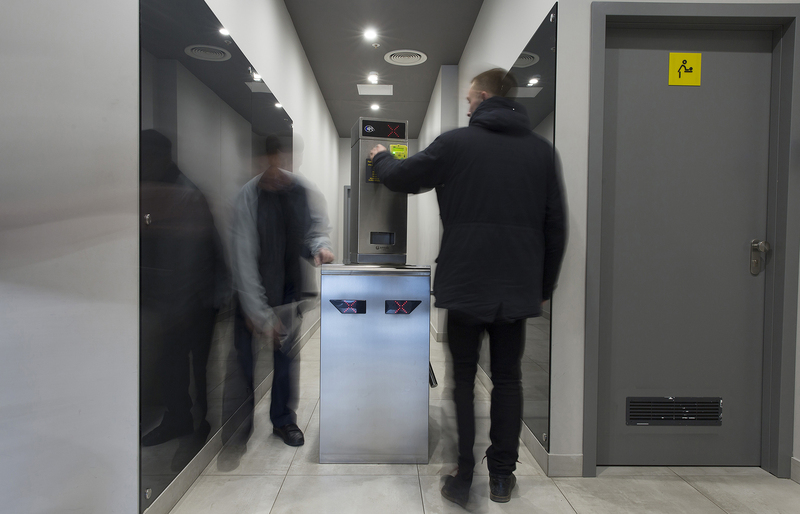 All these newly installed devices will ensure safe and convenient work, travelling and shopping for the staff and clients of Kaunas Bus Station. 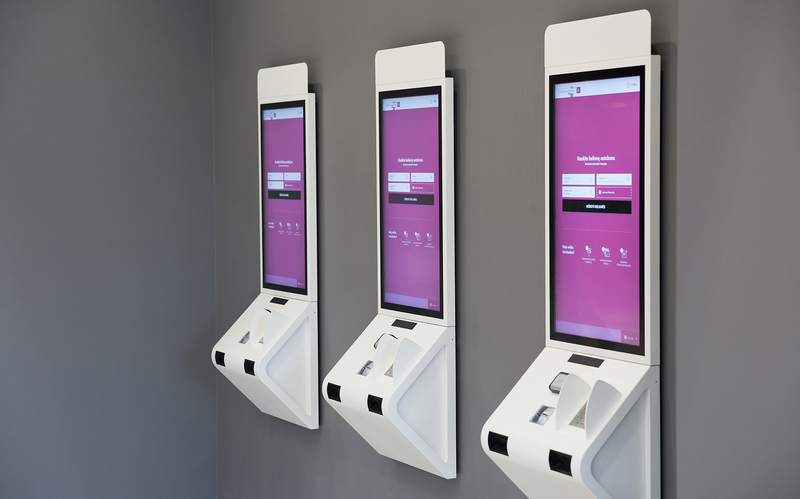 New is that self-checkouts will function next to usual ticket offices – the first in the sector of passenger carriage in Lithuania. 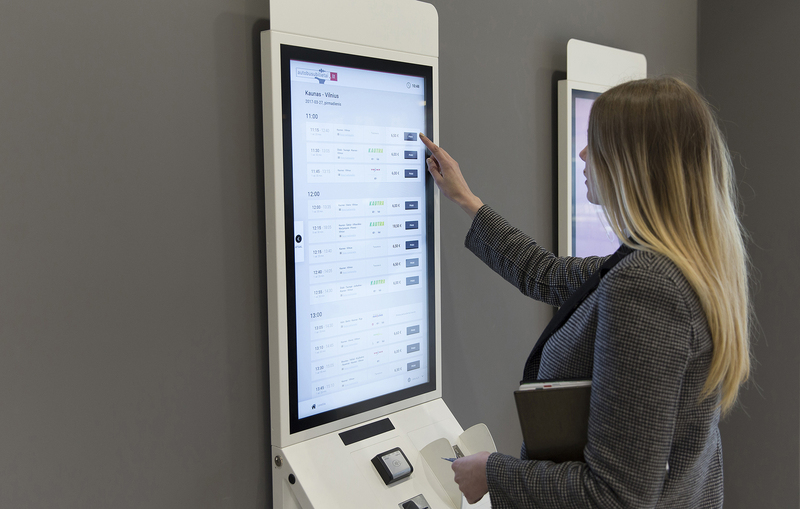 In them passengers will be able to receive relevant information about possible routes, timetables, as well as buy tickets for a chosen trip, paying by credit cards. 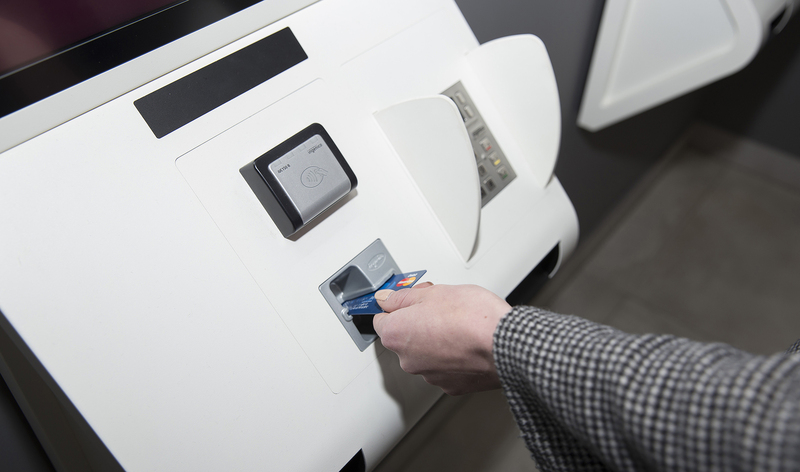 The solution of payment for WC is designed according to the needs of a client, which allows passengers to pay using both coins and bank cards. The company UAB “Hansab”, having a lot of experience in transport sector, is installing passenger information systems. 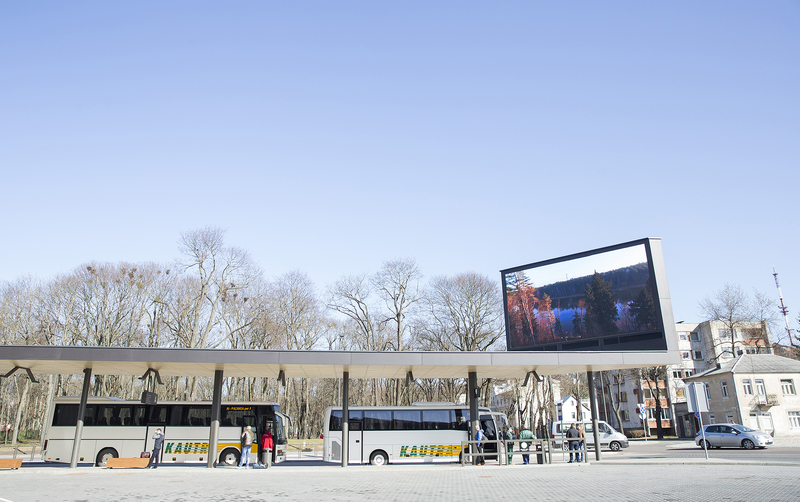 It was namely HANSAB that suggested this solution, which consists of the system of solidly managed outdoor and indoor displays, to Kaunas Bus Station. The displays decorate bus station not only inside, but also outside. 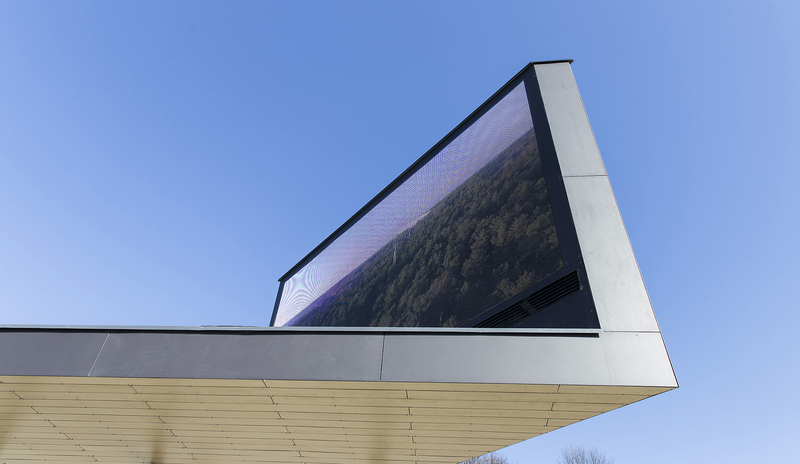 The outdoor LED display of 35 square meters is installed in the territory of the station in order to share information and advertisements, as well as even 12 billboards of high resolution with the information of bus timetables are installed. 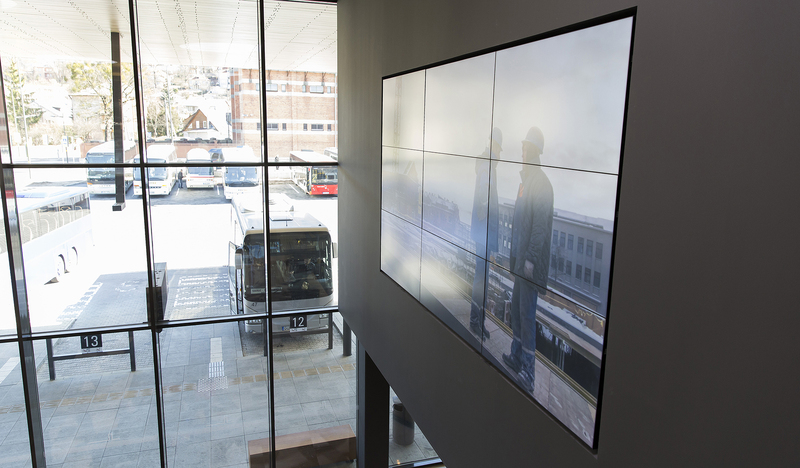 More than 10 information displays and a video wall are installed inside the station, in the main waiting room. 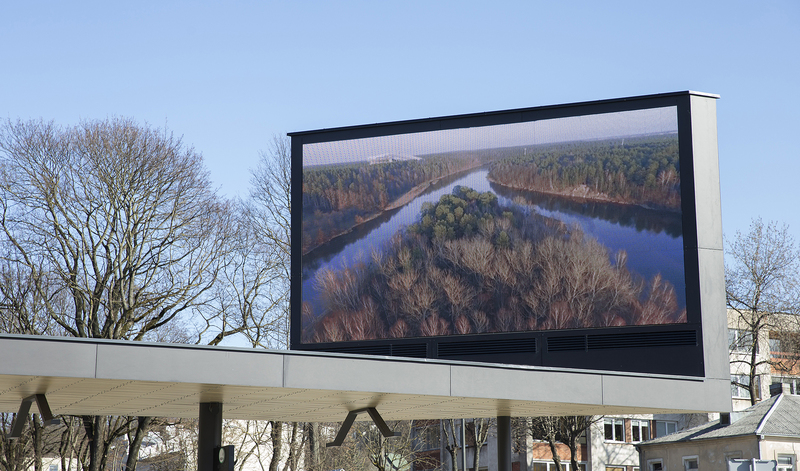 It is not only convenient to a client, for whom information is automatically provided on billboards and does not require manual work, but also to clients for whom information is shown in real time, clearly and conveniently. 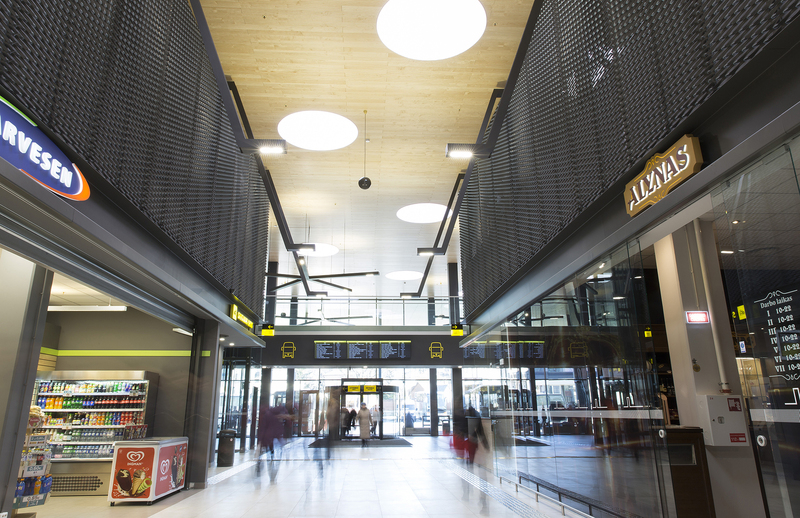 “We daresay that reconstructed Kaunas Bus Station is the most modern not only in Lithuania, but also in Eastern Europe”, Linas Skardziukas, General Director of UAB “Kautra” is quoted in the press-release.